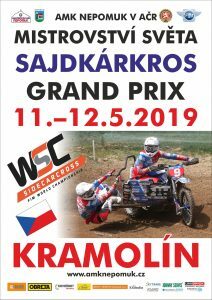 Thank you for visiting the SidecarCross.com web site. As you know, hosting a website with all the great features is not cheap. 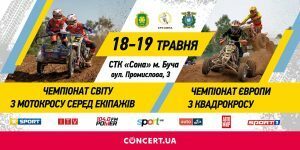 Where else can you find such quick race results, the latest news, and everything there is to know about Sidecarcross racing? Therefore we are happy with your donation, small or big, it doesn’t matter, each gift is greatly appreciated. With your help, we can continue to keep this web site going strong for another year.